Safe and secure storage: this is of critical importance. You need to be confident your goods are not subject to risks of fire, flood, theft or vermin infestation. Shipping containers are a proven and unbeatable option when it comes to security and safety. Each container is a stand-alone unit providing secure storage, isolated from the actions of others, and therefore safe from fire threats and the spread of vermin. Weatherproof: Containers are designed to withstand the worst weather conditions and still deliver goods in perfect condition. Their double skin works like double glazing ensuring no condensation, so the goods you put into storage will be in exactly the same condition when you take them out. Drive to accessibility: because you can take your car or van right up to the doors of your storage unit, access couldn’t be easier, with no long corridors and stairs to negotiate. Even if you choose an upstairs unit there are just 13 broad steps straight to your storage door. Space to meet your needs: we have converted some of the units internally into different sized rooms, giving you a choice of unit size. Each unit has its own doors and padlocks, to provide the security necessary, which means you can choose a space to meet your needs and you only pay for the space you need. The container solution is the most cost effective, safe and most accessible solution to storage, improving on the main road warehouse alternatives. Covered by CCTV and controlled front gate access, there is security at all times and a complete record of everyone who enters and leaves our facilities. Why pay more when the best costs less? 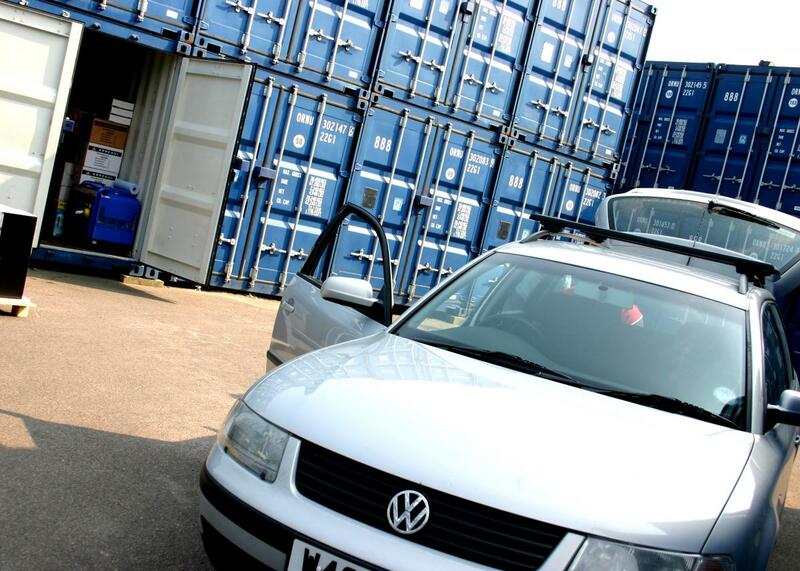 The storage facilities are excellent with access 24 hours a day, 365 days a year. This is a clear advantage over other self storage companies who have restricted dedicated opening times. We would like to thank you for the professional and helpful service you provided us during a very stressful time in our lives. Both you & Peter Handley made the whole removal & storage process far simpler than we believed possible.